5 Rules for Evaluating an Investment Property | Passive Income M.D. This Today’s Classic post is republished from The White Coat Investor. The original post can be found here. 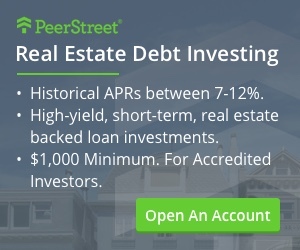 Everyone who reads this site regularly knows that I’m a huge fan of owning rental property. Sometimes I feel like I’m in the minority among physicians, so it was good to read this from WCI himself. All great advice, especially the one about cash flow. Enjoy! 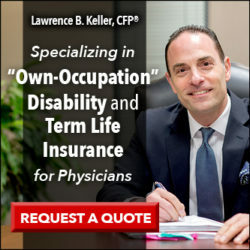 Many physicians will own rental property at some point in their investment career. However, they often fail to analyze it properly before making the purchase. Applying five rules of thumb will help ensure a favorable investment outcome. Experienced real estate investors know that the secret to making strong returns on real estate is to buy a property at a fair price or, better yet, at a discount. You simply cannot pay “retail” and expect a good return. Retail is the price at which an inexperienced home purchaser would purchase the property to live in, and can easily be demonstrated using recent sales of comparable properties in the area. That means you cannot shop for a property using the Multiple Listing Service (MLS) and expect outstanding returns. By the time a property hits the MLS, the most experienced investors in the area have already taken a pass at that price. That doesn’t mean you cannot purchase a property listed in the MLS, it is just that you need to pay 10% to 20% less than the retail price listed there. When you buy a house to live in, there are a lot of factors that go into it. Do you like the neighbors? Are the schools good? How long is the commute? How will your furniture look in the house? Can you see yourself growing old there? These and a dozen other issues come into play. But when you buy an investment property the purchase is all about the money. What kind of a return will you get on your investment? You do not care about the color of the carpet, only about how soon until you will have to replace it. You should not care about the school district or the distance from the hospital, only about what you can get for rent. Perhaps the most important number to know for a rental property is its net operating income (NOI). This is the amount of money you get after all expenses, except financing costs like principal and interest payments. You don’t actually need to know all the expenses a property may have in order to estimate this. A seller obviously has a great incentive to report that the expenses are very low, but very low reported expenses may mean that you have some large expenses coming up, such as replacing the roof, air conditioner or windows. A good rule of thumb is to multiply the gross rent for the year by 55%. Approximately 45% of the gross rent will go toward vacancies, insurance, maintenance, property taxes, snow removal, lawn maintenance, repairs, and management costs (whether you pay them to someone else or use your time to avoid that expense). The capitalization rate (cap rate) can be used to compare one property to another. The cap rate is figured by dividing the NOI by the value of the property. This is also the “cash-on-cash” return if you simply purchase the property outright, without a mortgage, or will be your cash-on-cash return once you pay off the mortgage. If you purchase a property for $100,000 and the gross rent is $1,000 per month, or $12,000 per year, then your NOI is $12,000 x 55%, or $6,600, and your cap rate is 6.6% ($6,600/$100,000). As a general rule, a cap rate of 6% to 8% is pretty good, a cap rate of 3% to 4% is not good, and a double-digit cap rate is excellent. Your cap rate is heavily affected by the purchase price. If you had purchased that same property for $140,000, your cap rate would be just 4.7%. If you were able to purchase the property for $80,000, your cap rate would be 8.25%. Your cap rate is the equivalent of a stock dividend. 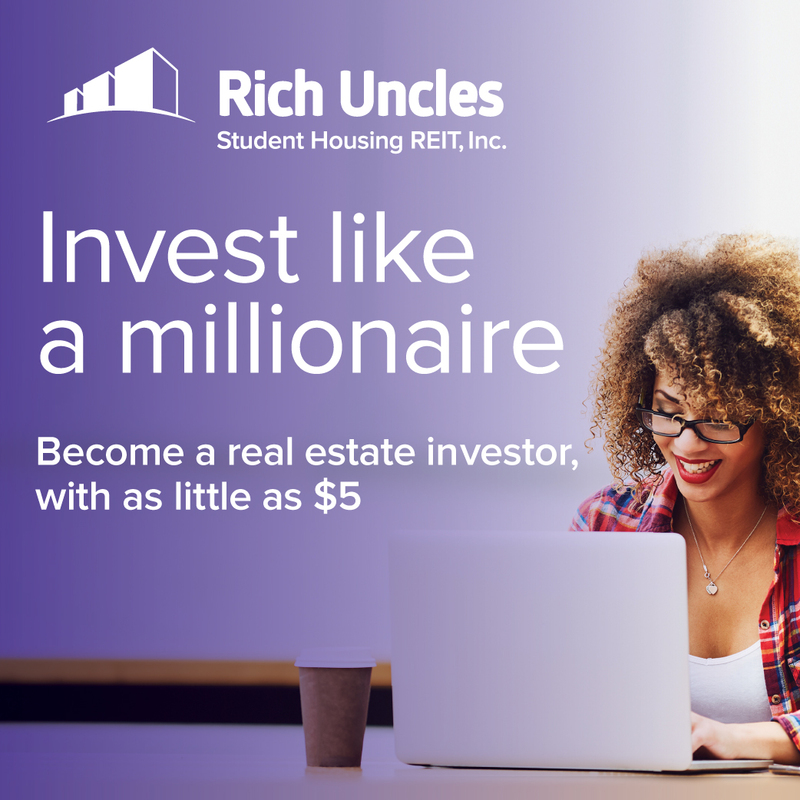 While the property is likely to increase in value at about the rate of inflation as you are able to increase the gross rents, the net operating income is really what is going to provide most of your investment return, both as cash flow and as amortization on any mortgage you may have on the property. If you buy a 6% cap rate property for cash and the property appreciates at 3% per year, then your return will be 9% per year. You may also be able to get some significant tax breaks as you depreciate the property; but if you sell the property prior to your death, that depreciation will mostly be recaptured. Consider again our $100,000 property with $1,000 per month rent. If the NOI is $6,600 per year, then your financing costs must be less than that in order to be cash flow positive. That means you cannot spend more than $550 per month on mortgage payments. If you put nothing down and take out an interest-only loan at 5%, your payments will be $417 per month and you will have positive cash flow. However, you will not have any amortization of your loan; after 15 or 30 years, you will still owe $100,000 on the mortgage. If you actually want the property paid off in 15 years so it will provide significant income in retirement, that same 5% mortgage payment will run $791, and your cash flow will be a negative $241 per month. In order to be cash flow positive on a 15-year fixed mortgage, you will need to put down over $30,000, a 30% down payment. The truth is that most traditional lenders will require a 20% to 30% down payment for investment property, anyway. Leverage can be very beneficial to the real estate investor. Both appreciation and depreciation are magnified by leverage. If a property increases in value by 10%, but you only put 20% down, that appreciation is worth a 50% return on your money! Likewise, you depreciate the entire building on your taxes, not just the percentage equivalent to your down payment. However, remember that leverage works both ways and comes at a cost. In a real estate downturn, a highly leveraged investor can lose far more than his original investment. The more you leverage a property, the more dependent you become on appreciation, tax benefits and amortization of the loan for your property, since the financing costs will consume your cash flow. One of the most significant downsides of real estate investing is that the transaction costs can really eat into your return. Spending 5% when you buy a property and 10% when you sell it is not unusual. That means it would cost about $15,000 roundtrip in transaction costs for our hypothetical $100,000 property. Those costs may very well consume five or more years of appreciation. They can be especially costly when you are highly leveraged. For example, if you only put down $30,000 on a property, and rapidly buy and sell it, fully half of your investment may go toward the transaction costs. This is one reason why many people hold on to their starter homes as investment properties. They get to avoid the transaction costs upon moving out. Plus, they often get the lower cost of financing available only on owner-occupied properties. Minimizing transaction costs will boost your returns significantly. 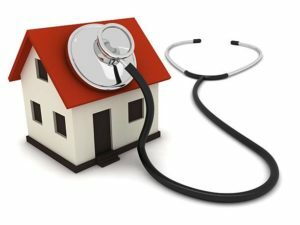 Following these five rules, physician real estate investors can use investment real estate to supplement the rest of their portfolio without taking on undue risk. Having some rules like this helps you avoid making mistakes when you get caught up in the excitement of the transaction. I found if I set up some rules, eventually I’m tempted to bend one. When I do, I’m usually sorry. If you make some investment rules for yourself, follow them. Yes, having rules definitely helps emotional investors like myself. Thanks for sharing these rules! I have been searching for another investment property and will need to remember rules 2 and 3. If you are saying once it is on the MLS, then you are paying retail. How would you find out upcoming available properties for sale before it hits the MLS?